aka Geoff Johns continuing his rather weird habit of killing off juvenile heroes in his crossover events. 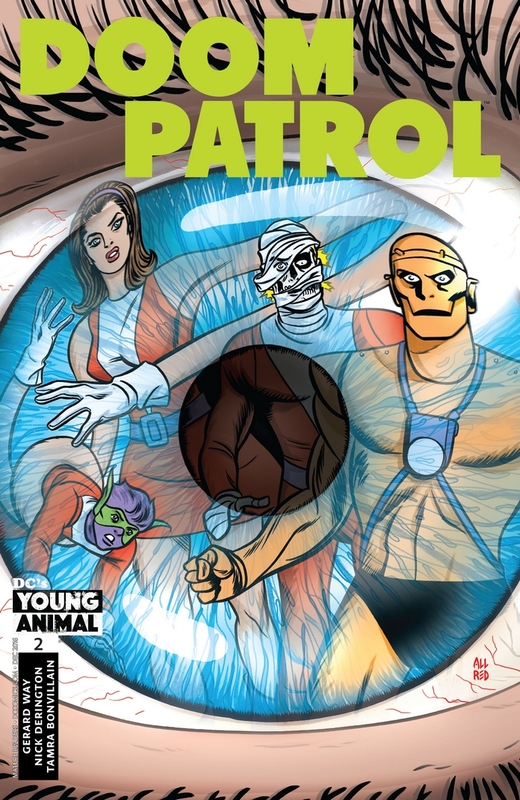 In this case, members of a team that hasn’t even debuted in the New 52 yet; The Doom Patrol. My Greatest Adventure #1 is out! besides me and other fans of these characters or creator but..
"Weird Worlds" characters Garbage Man and Tanga are back in publication, "New 52" DCnU or not! 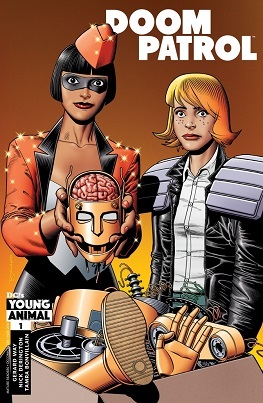 This new title is called "My Greatest Adventure" which is actually a throwback to an old DC book were Doom Patrol stories ran in, many years back.